RFRSH Entertainment has revealed the first details about its fourth event of 2019, to be held in Los Angeles in the summer. 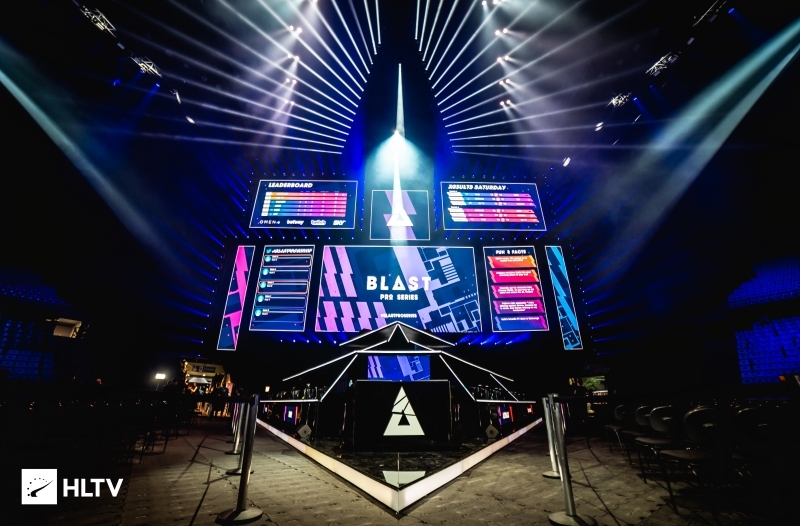 The tournament will be held on July 12-13 at the Galen Center, a 10,000-seated indoor arena owned by the University of Southern California, and will be the second US stop in BLAST Pro Series history after the Miami event, taking place next month. Little is known about the tournament at this point other than, just like every other BLAST Pro Series event held to date, it will feature six teams, who will square off for the lion's share of a $250,000 prize pool. There are now four host cities left to reveal as the BLAST Pro Series circuit will span eight events around the globe in 2019 - a significant increase when compared to last year, which had just three locations, Istanbul, Copenhagen, and Lisbon. Maybe he’s from the uk and lives in the US.Like me, Im from Brazil and live in the US. You in San Francisco brother? Can't wait for the same six teams to be invited again. yeah, ofc I want to see other teams getting close in a bo3 but also, teams have to try and try again playing astralis. otherwise they will be #1 the whole year again. +1 yes its just stupid refresh owns multiple teams and this event. How is this even possible ??? Blast has tier1 teams but it's not tier1 tournament. I'd look forward to these more often if they were longer and they changed the format. I hope they hold once in Asia-Pacific region. 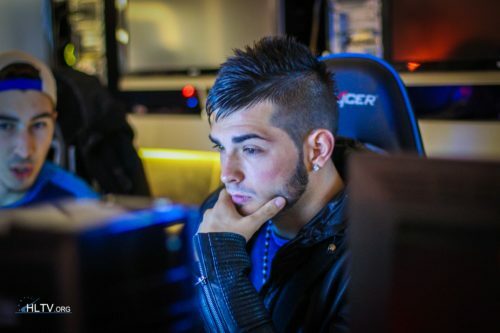 NaVi is at Miami event: hltv.org/events/4327/blast-pro-series-mi..
Why not Dallas wtf. LA and Miami are the most over rated cities in America. Optic is a tier 200 team lol why they should invite them ? Can't wait to see 50 man crowd. Don't invite MIBR, DO NOT.